40 feet container trailer belongs to the trailer which is used for transport container and breakbulk cargo transportation. Different kind of containers for transporting. In order to guarantee the quality of our container truck trailer. The axles we have fixed brands of axles. 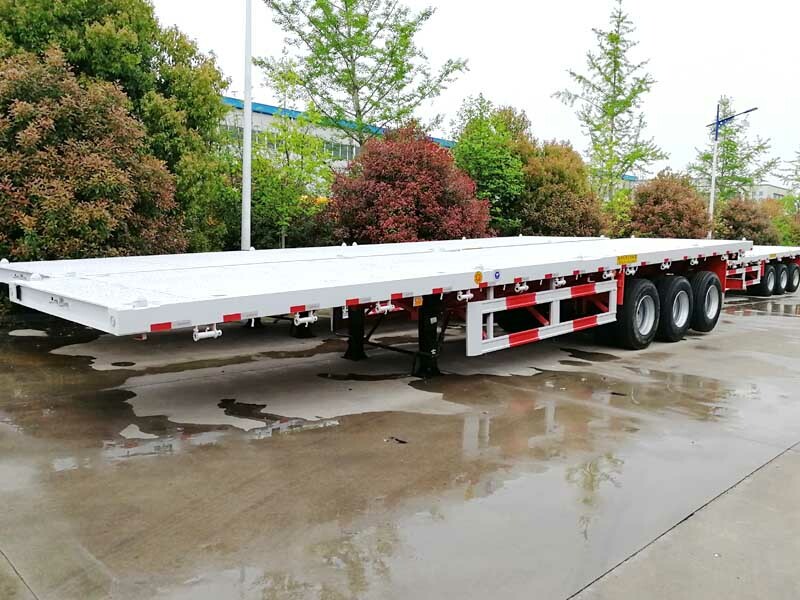 The standard type of the container trailers, we usually have the 13 ton axles for our option, 3 axles with the wheelbase of 1310mm makes the semi trailers in a good performance.